Kampire is a core member of Kampala’s Nyege Nyege collective. 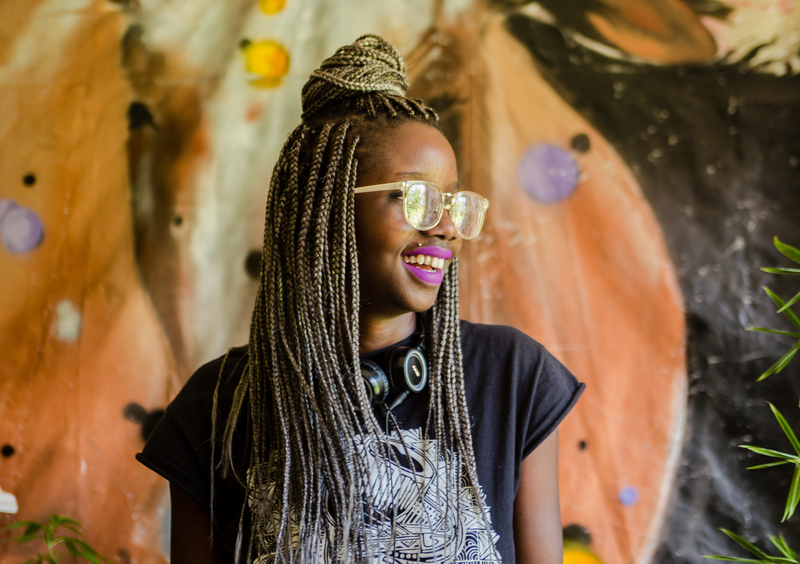 She’s one of East Africa’s most exciting young DJs, traveling outside Uganda to play festivals in Europe, UK, Burkina Faso and Democratic Republic Of Congo. Her sets of bass-heavy music are inspired by her upbringing in a mining town along Zambia’s copper belt, where she listened to Congolese music and African pop. 2018 Highlights include: Sonar Festival, Le Sucre Lyon, Atlas Electronic Marakesh, Nuits Sonores Brussels, Unsound Festival, Dada Beijing, Dada Shanghai.